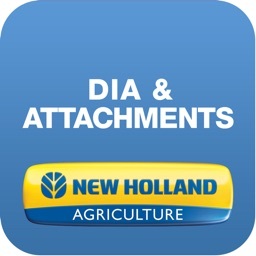 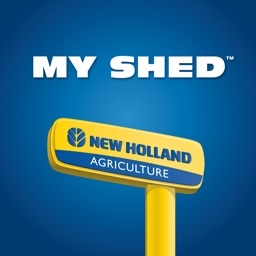 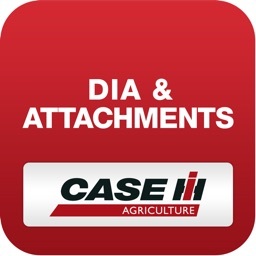 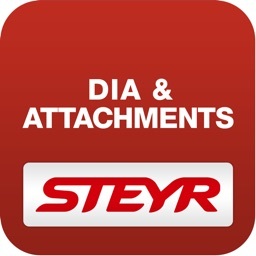 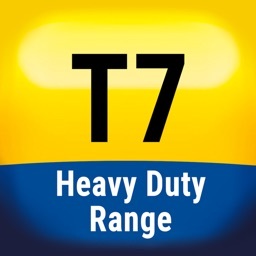 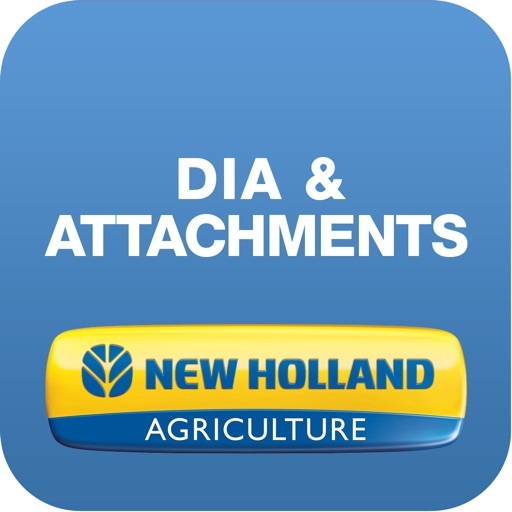 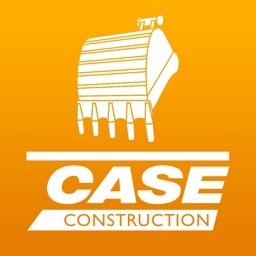 More than a catalogue, the Attachments & DIA App allows you to easily identify and quote the needed attachments and DIA kits (Dealer Installed Accessories) for the New Holland Agriculture machines. 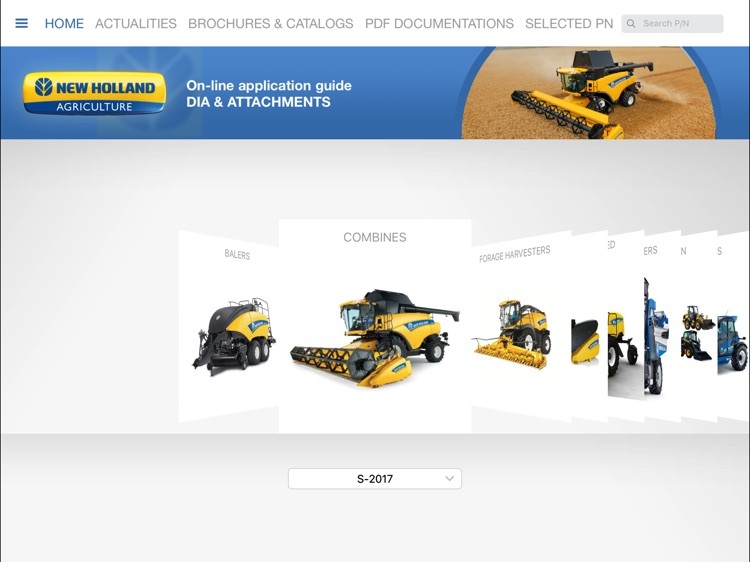 You can add the selected kits in your parts basket and send it by e-mail to the customer and/or your Dealer Sales Administration. 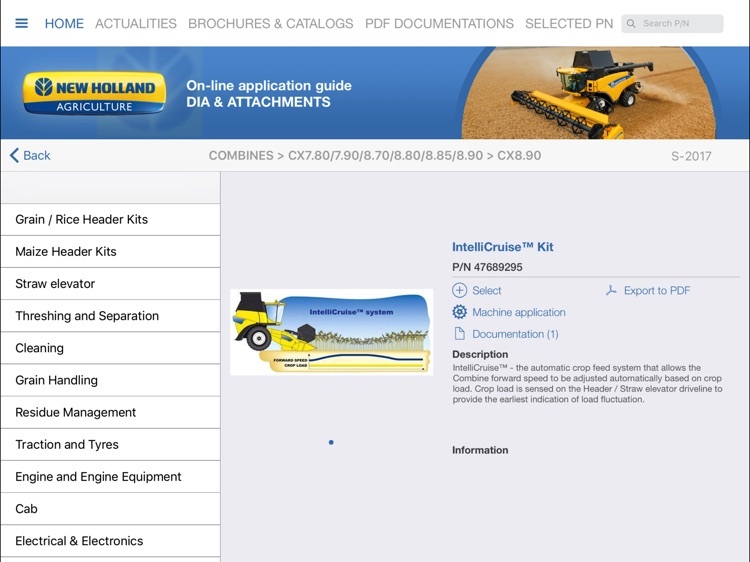 All these part numbers are approved by CNH Industrial Engineering and fit perfectly to the New Holland Agriculture machines.